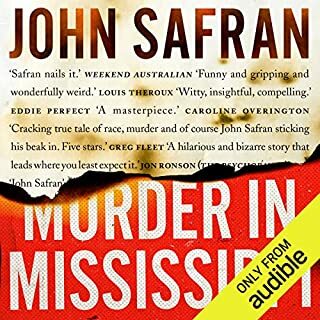 I love John Safran but this story was hardly worthy of writing a book about. Safran poorly attempts to fit the evidence to his narrative. 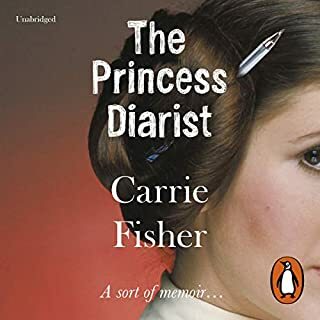 Another great Carrie Fisher memoir for any Star Wars fan, particularly for the juicy Leia and Han chapter. 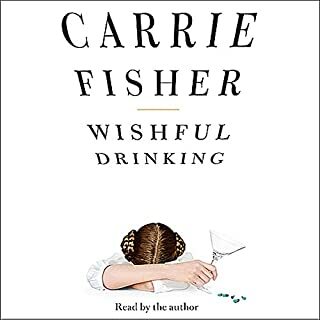 This is a terrific, funny book that I wish I'd read sooner. Vale Carrie Fisher. 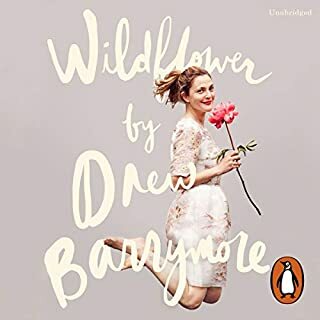 This book is a lovely collection of stories from Barrymore's life. I laughed with her a cried with her. This is a great book for any Drew fan. I loved this book so much! i could not stop listening to every juicy detail. Having a perfect body with perfect weight is a dream for all of us. No matter how good we look, we still want to look better. If you are one of those who want to have a perfect body, Ketogenic diet is for you. 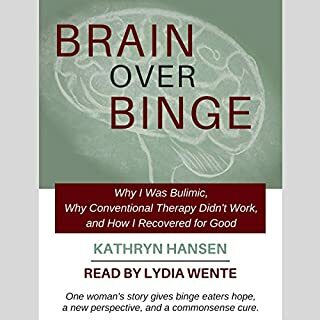 It is way more unconventional than our regular diets, but it is definitely effective. It makes losing weight so easy without starving. You might be already aware of the benefits of this diet. 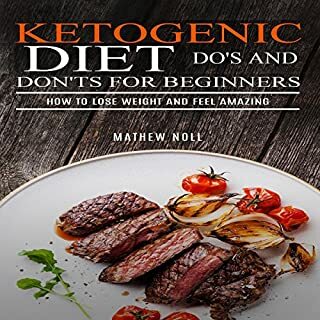 But, despite making all the efforts with Ketogenic diet, if you have not been able to lose the right amount of weight, this book is for you. 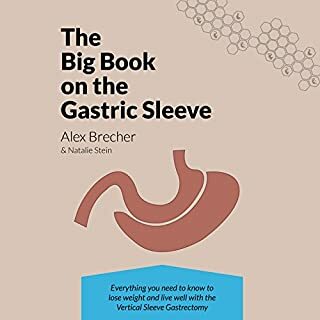 this was a very short book with a brief run down of the diet however i would have enjoyed more scientific explanations about why it works.